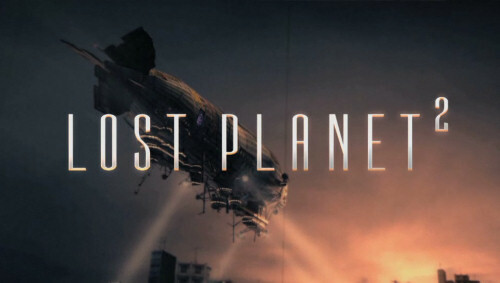 Bad news folks - Capcom is packing up the zeppelin and moving Lost Planet 2 and Monster Hunter 3 (US release) out of early next year. The latest investor docs for the company have pushed both games past the fourth fiscal quarter which ends on March 31st, 2010. No new release dates were given for either title. Thankfully you'll have plenty of co-op games like Army of Two: The 40th Day and Splinter Cell Conviction early next year to fill the void left by these two Capcom titles.